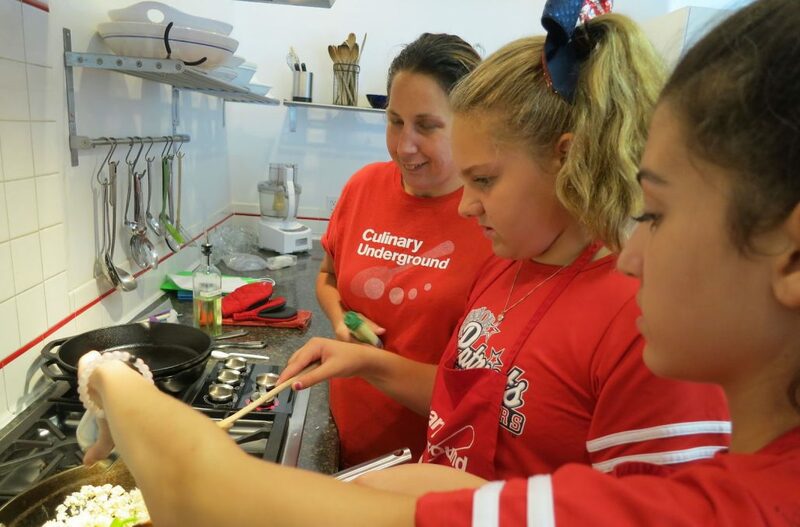 Each week, students will prepare a three-course meal that can be prepared with adult supervision in the kitchen; one class is devoted to after-school snacks. Classes meet every Monday afternoon for four consecutive weeks beginning November 19 from 4:30-6:30 . Students receive all the recipes at the end of the four-week capsule.